Not the show, although Friends was certainly one of my favorite sitcoms. I’m talking about friends – a person attached to another by feelings of affection or personal regard. 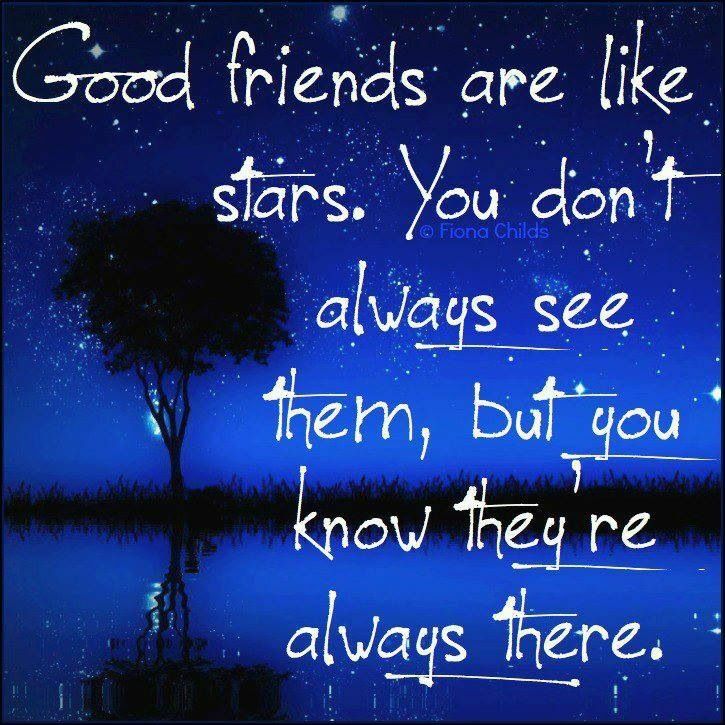 I am fortunate to have some very good friends in my life. Unfortunately, I don’t get to see them as often as I would like. However, this afternoon I received a text from one of those people I’m attached to by feelings of affection or personal regard. She said they were not too far from our house and wondered if they might stop by for a short visit. Without hesitation I invited my friend and her 4 children to stop by and was thrilled to have them. My friend had not met FS1 or FS2 yet and FS1 was thrilled to have a couple other boys in the house, even if it was only for a short visit. I was ecstatic to have my friend over. Another adult to talk to in the middle of my day. A moment to catch up a little. It was such a rare treat. As a pre-teen and teenager, I was always with a friend and when we weren’t together, we were on the phone with each other. Somehow, those days just slipped away. Our adult life has a way of taking over. No longer do we have hours upon hours to spend with our friends in person or on the phone. Still, I would like to more regularly be able to sit down with a friend and chat. Kids playing while we talk about whatever is on our minds that day. I know for me and pretty much all of my friends, our lives have gotten busy and I’m guilty of not taking the time to even schedule regular visits with my friends. Before I know it, weeks or even months have slipped by. We haven’t seen each other or even chatted on the phone, yet I know they are always there. I love you Deb. Miss you terribly. Hope to see you next time we are up that way.